Just before the locks bridge on the right before crossing over into Great Bridge. Our team strives to offer the most lasting impression of knowledge, professionalism and comfort to you. Knowing you and your family have the right coverage in place is our top priority. 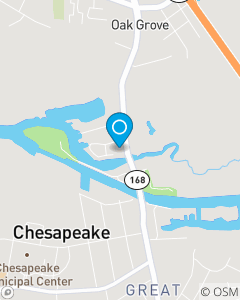 We take pride in growing our Chesapeake Virginia family by making certain that your individual and family needs for auto insurance, homeowners insurance and life insurance coverages are met to your expectations today as well as decades to come. Over 22 years of State Farm customer service experience in our office!